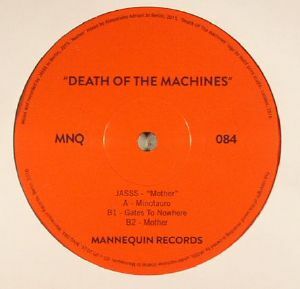 JASSS Mother vinyl at Juno Records. 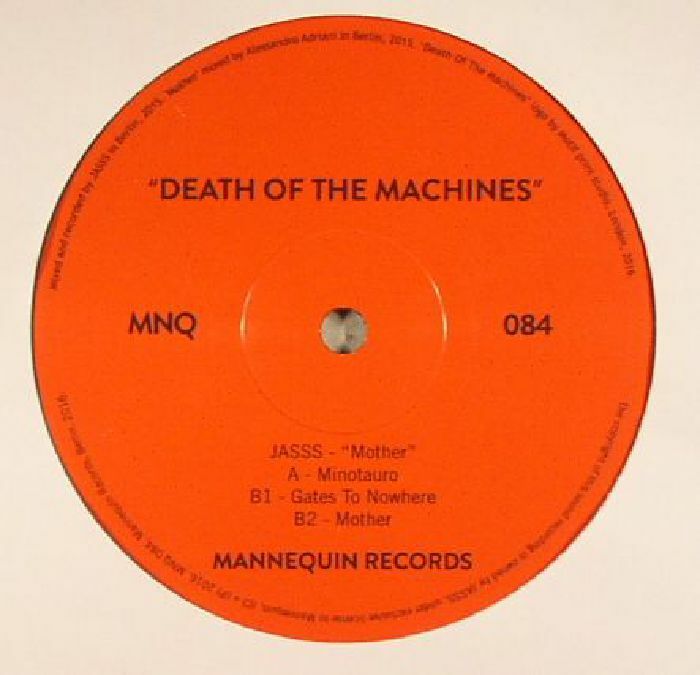 Berlin based emerging acid queen Jasss returns on Mannequin where she's fast becoming a staple on this analogue retrovert imprint and follows up the brilliant Caja Negra EP earlier this year on Anunnaki Cartel. 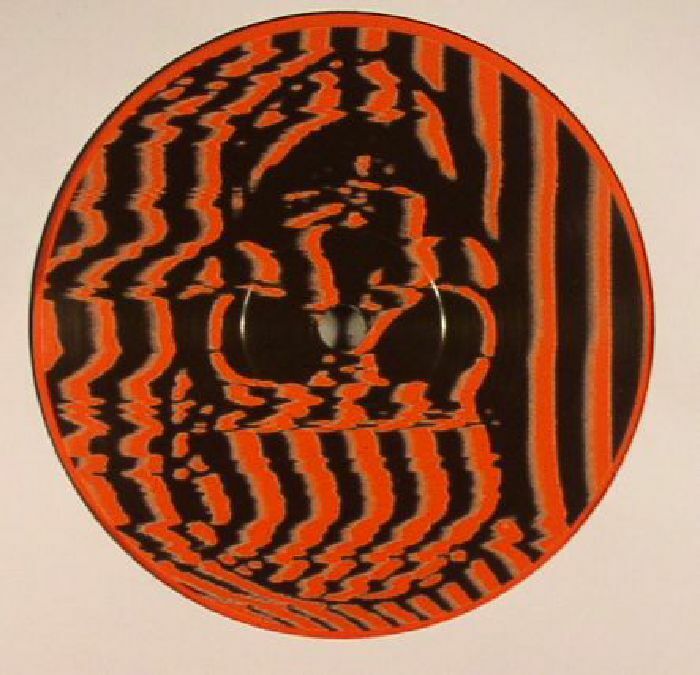 The Mother EP starts out with the shocking noir EBM of "Minotauro" that will appeal to fans of Silent Servant or December, before she presents the stripped and tunnelling techno of "Gates To Nowhere" which is absolutely fierce. Then comes the total curveball on the flip: the gloomy synth pop of "Mother".